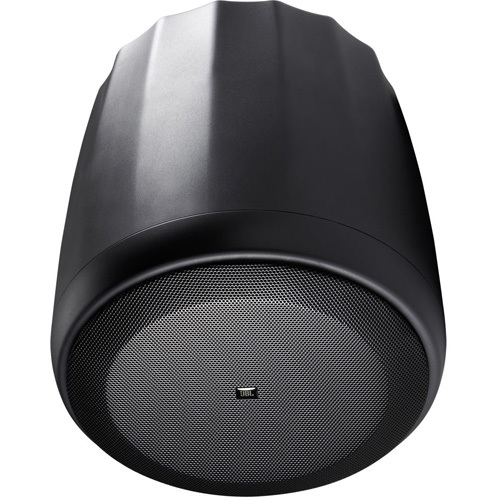 The pair of Control 67HC/T from JBL are satellite pendant speakers that provide extended-range audio in a compact design. It features a 6.5" woofer and a silk-dome tweeter that deliver high-quality audio with a wide frequency response, ideal for music or speech applications. A full grille protects the drivers and gives the speaker a sleek look.